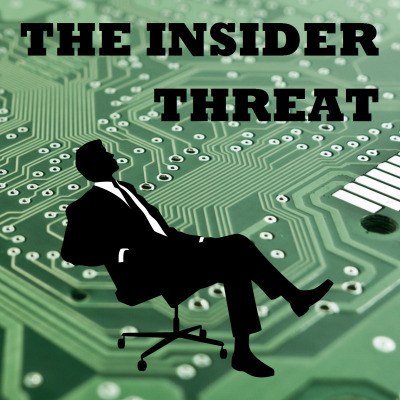 This is a podcast where we explore the issues today with the insider threat, or human factor, of our organizations. We also talk about ways to tackle those issues through training, culture, and technology in order to help information security and business professionals reduce risks in their environments. We have a patreon page for the podcast, located at https://www.patreon.com/theinsiderthreat. I don’t want to be too pushy for this, but a couple of you have asked about ways that you can support the show.